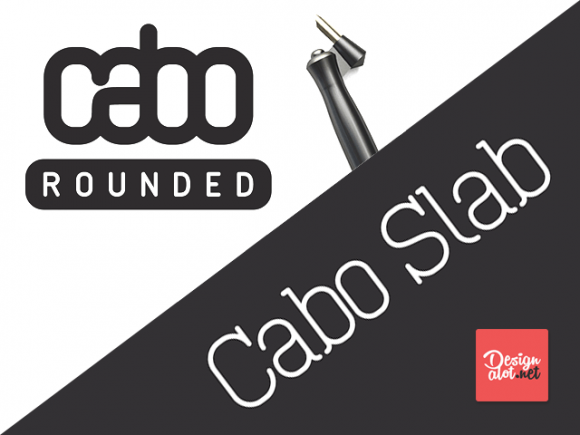 Cabo Slab and Cabo Rounded are two font families designed by Bogdan Cașotă from Design a Lot using as a base the font Helvetica, and coming with basic English alphabet letters, accents and basic punctuation marks. 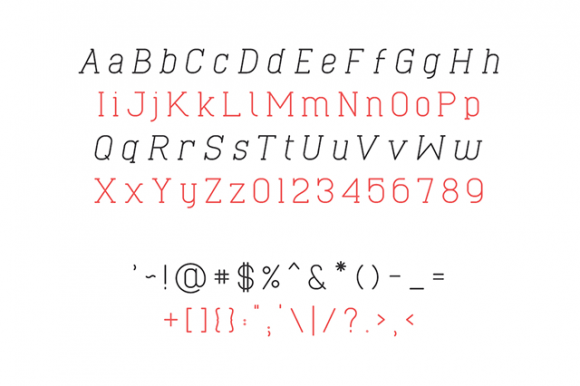 We’re talking about two premium fonts, but Regular and Italic styles are free for personal use. 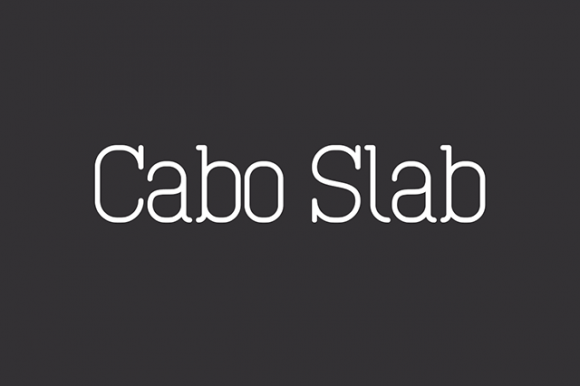 Cabo Slab falls in the slab serif style, which is a combination between sans serif and serif fonts. 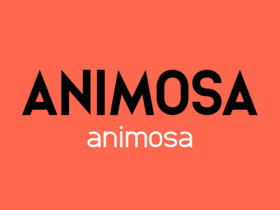 It works great with almost every type of design, from branding to packaging, advertising and marketing. 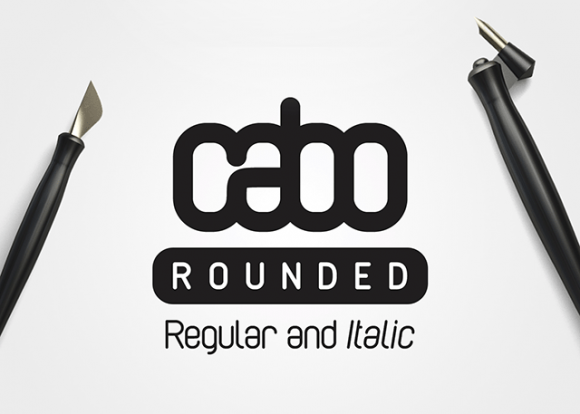 Cabo Rounded is basically a sans serif font featured by rounded edges, ideal for headings and graphic design. 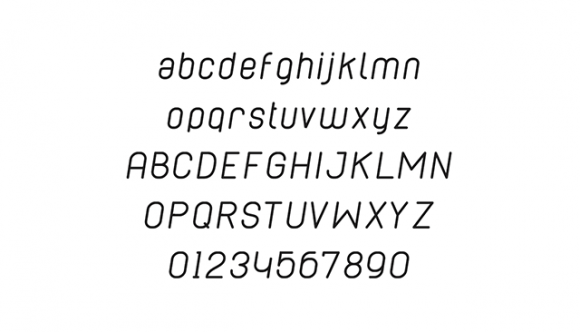 Design a Lot is a design related website curated by Bogdan Cașotă featuring free and premium design resources, free and premium! 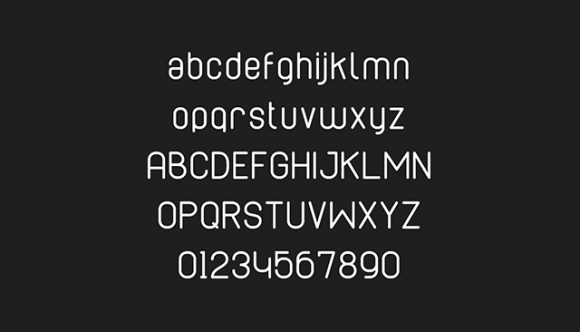 Posted on February 12, 2017 February 18, 2017 in Free fonts and tagged fonts, exclusive, slab-serif, featured. This post has been viewed 10772 times.